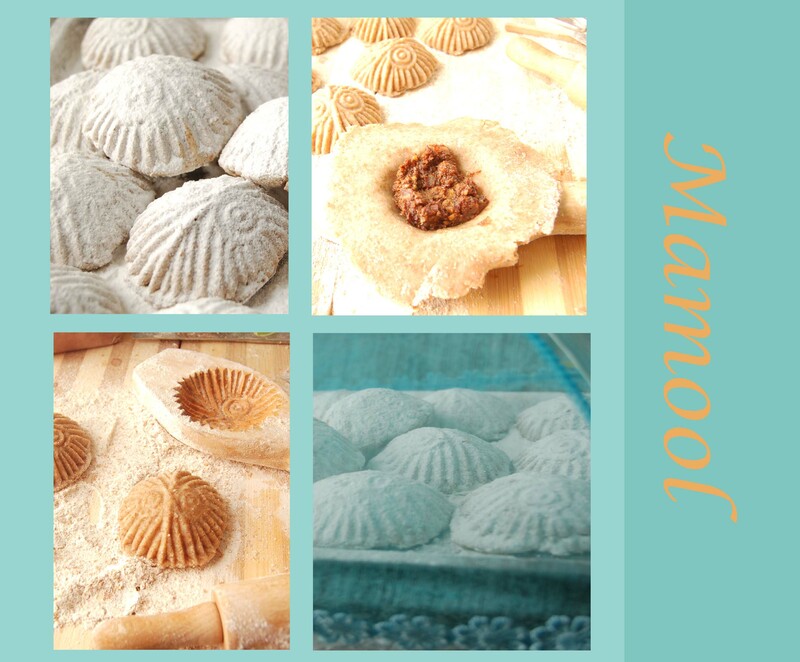 I love Mamool .Mamool are shortbread pastries filled with dates and nuts and spices, traditional to the Arab world. 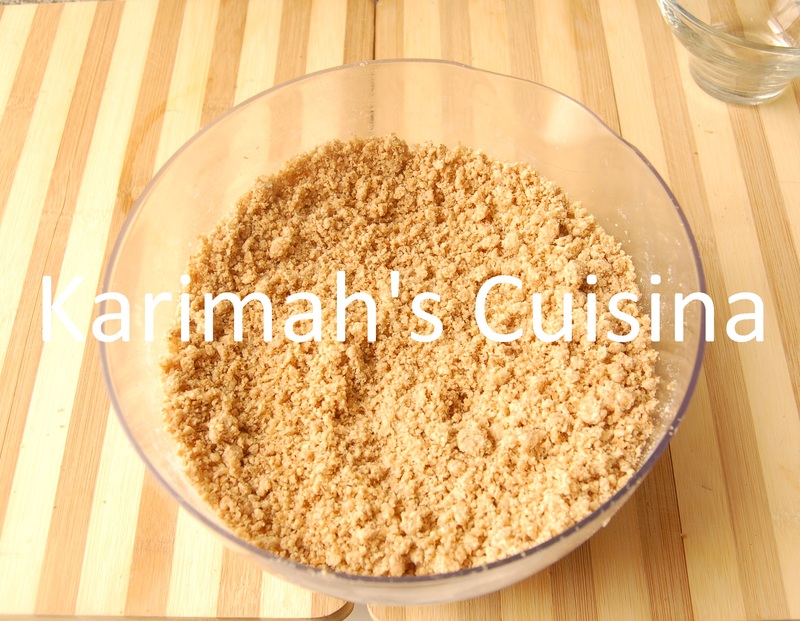 Commercial and traditionally Mamool are made with white flour. However if we can avoid eating white flour and eat wholemeal instead is better for the heart, blood and cholesterol. I will. White flour is not Islamic; not part of the Sunnah of the Prophet Muhammad, peace and blessings of Allah be upon him. 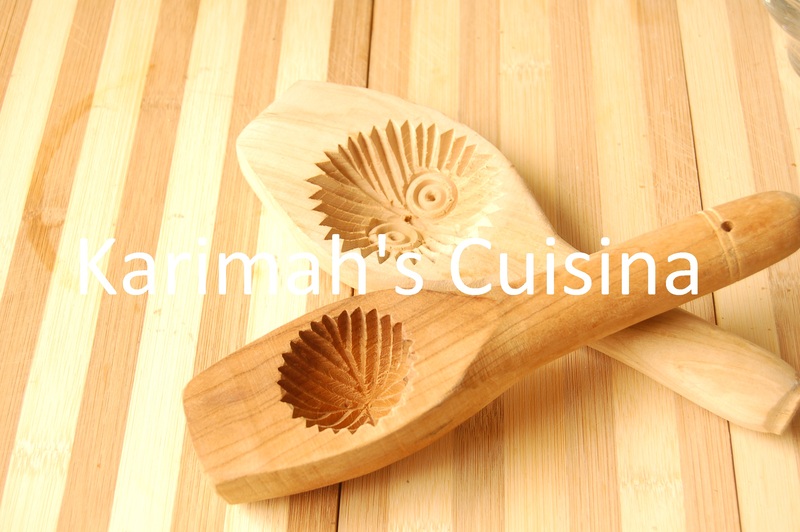 We have made them before without a mould but this time courtesy of Green Valley off Edgeware Road, my favourite Lebanese supermarket, we have these wonderful wooden moulds. 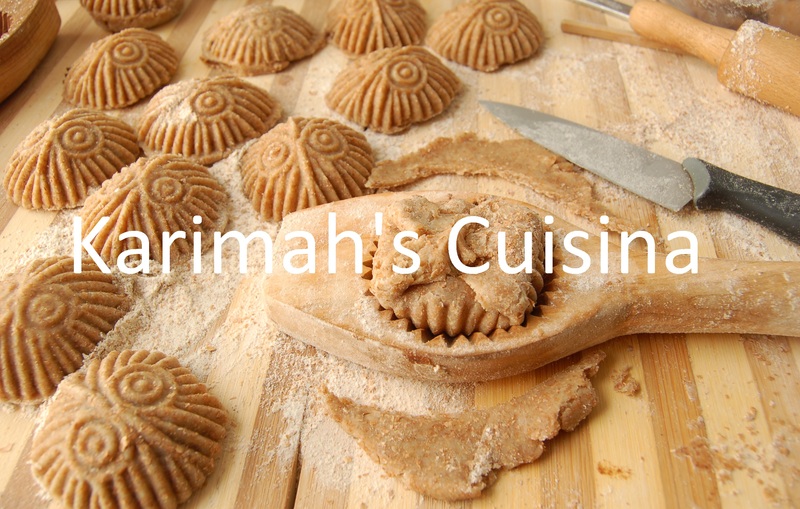 So complete with beautiful wooden moulds, I gave Karimah Cuisina team the task of making whole meal Mamool from my new signature recipe. 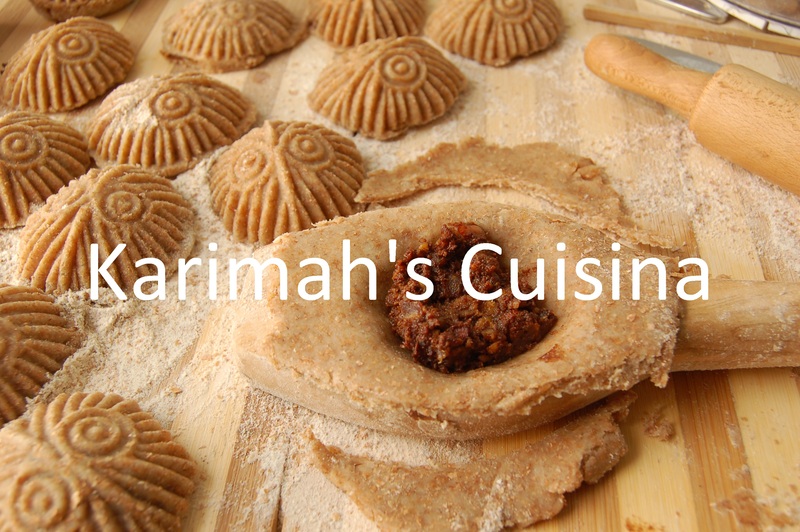 So far the feedback from a couple of princes has been “beautiful, delicious and tasty!” mashallah! Thank you for posting this suggestion, I hate to burden you with more jobs but may I suggest that you alter some other of the popular Middle Eastern / North African sweets recipes in this way, and also how to swap the sugar for another ingredient.